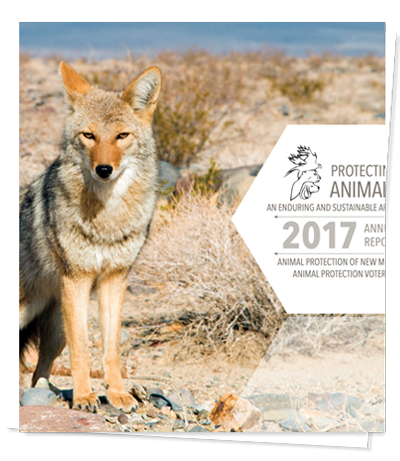 Animal Protection of New Mexico – 40 years of positive change. We are not a law enforcement agency and have no legal authority to intervene directly, but we can help callers identify and report animal abuse and neglect to local authorities. Callers may remain anonymous if they wish. Cat and dog overpopulation is at a crisis level in New Mexico. 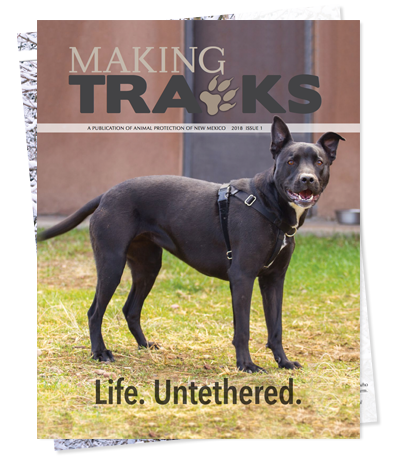 Animal Protection of New Mexico is pleased to provide a comprehensive directory of low-cost and free spay/neuter programs available throughout New Mexico. The days of holding, breeding, and using chimpanzees for invasive biomedical research are over. Now we’re making sure the surviving chimps get to sanctuary, where their needs can finally come first. CARE is a network of safe havens for the animals of domestic violence victims in New Mexico. CARE empowers individuals to leave abusive home environments by providing temporary housing for companion animals. APNM is proud to help people care for sensitive, intelligent horses, donkeys, and mules through the direct assistance of our Equine Protection Fund, and we work relentlessly for positive policy change for New Mexico’s equines. 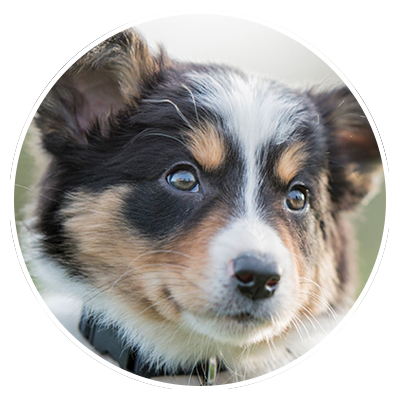 APNM offers comprehensive humane education programs for all ages. Many presentations provide hands-on learning with registered therapy dog teams from Southwest Canine Corps of Volunteers. Animals help create compassion for all.